A prodrug is a pharmacologically inert form of an active drug that must undergo transformation to the parent compound in vivo by either a chemical or an enzymatic reaction to exert its therapeutic effects. The theory and practice of prodrugs have been reviewed by Notari (87). Stella and Himmelstein (88,89) have critically reviewed the use of prodrugs in site-specific delivery, and the recent development in targeted prodrug design to optimize drug delivery has been described by Han and Amidon (90). For a prodrug to be useful in site-specific delivery, it must exhibit adequate access to its pharmacological receptor(s). Also, the enzyme or chemical agent responsible for reactivating the prodrug should show major activity only at the target site. Furthermore, the enzyme should be in adequate supply to produce the required level of drug to manifest its pharmacological effect. Finally, the active drug produced in situ must remain at the target site and not leak out into the systemic circulation, which could lead to adverse effects. 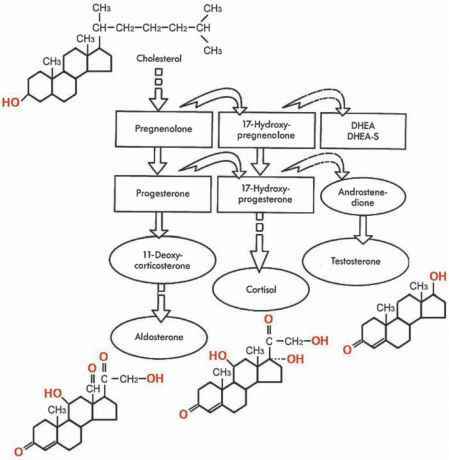 Thus, prodrugs are designed to alter the absorption, distribution, and metabolism of the parent compound and, thereby, to increase its beneficial effects and decrease its toxicity.